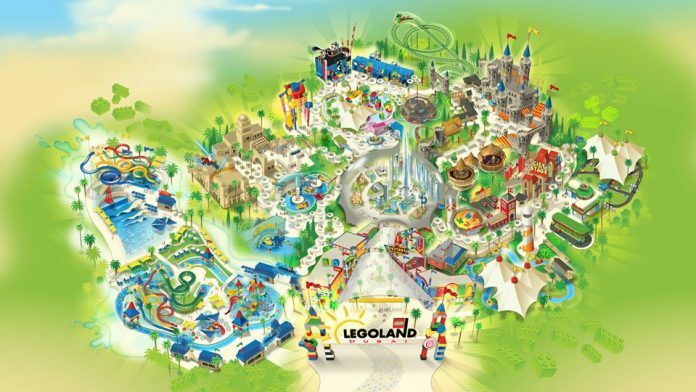 Dubai Parks and Resorts, the region’s largest integrated theme park destination, announced today that it will now open on 31st October with Legoland Dubai and Riverland Dubai, the retail dining and entertainment district. Bollywood Parks Dubai, Legoland Water Park and the Lapita Hotel will open to the public on 15th November while Motiongate Dubai will premiere on 16th December. 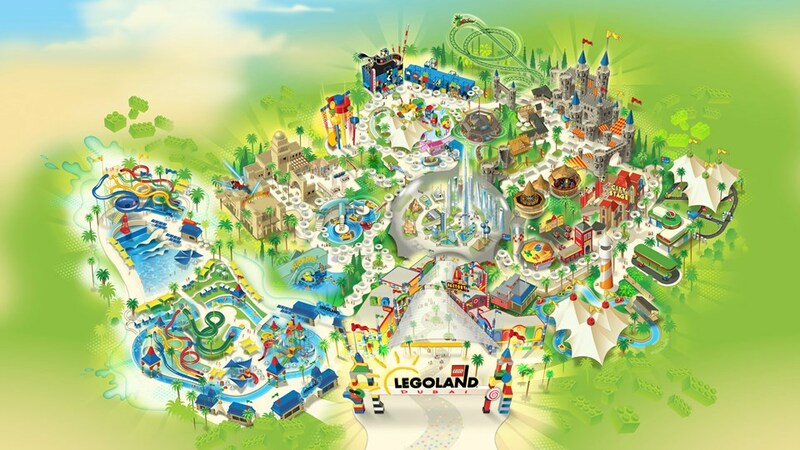 Daily tickets for Legoland Dubai will be on sale starting October 4th at www.dubaiparksandresorts.com and www.legoland.ae, while Bollywood Parks Dubai, Legoland Water Park, and Motiongate Dubai daily tickets will be available for purchase closer to the parks’ opening dates. Riverland Dubai offers over 50 themed retail, dining, and entertainment experiences set across a waterfront district which is free for all to enjoy.